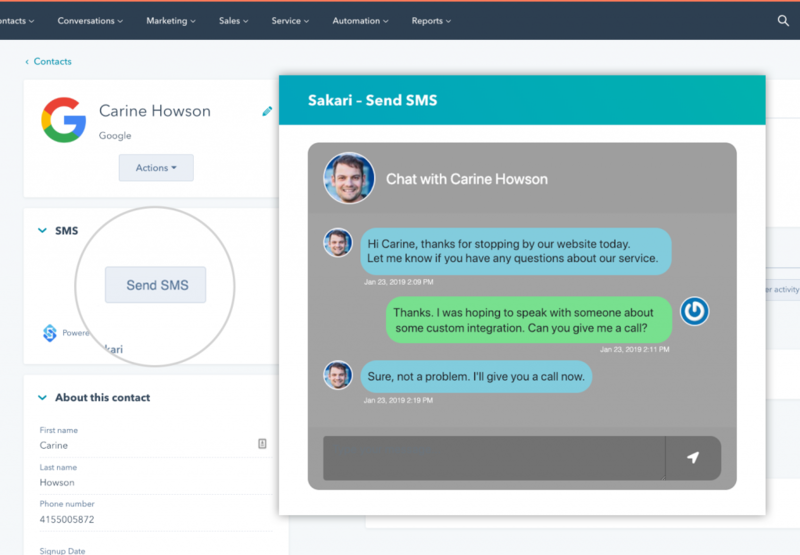 Sakari integration with HubSpot adds two-way text messaging directly to your HubSpot account. This integration requires both Sakari and HubSpot. Get started in minutes. 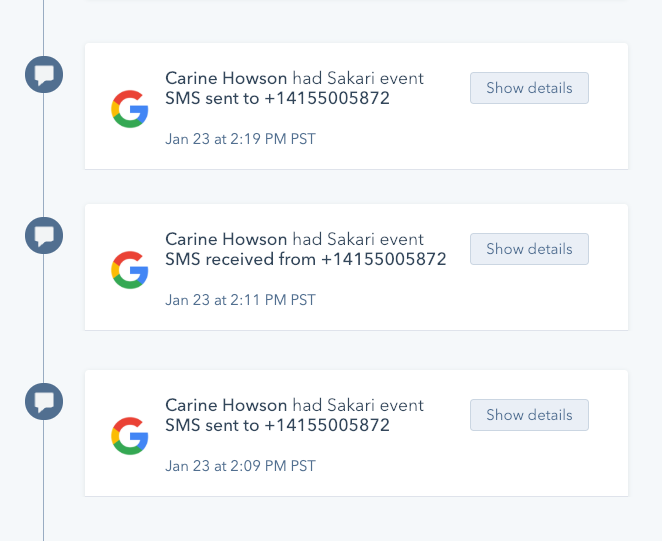 Send and receive messages and automatically trigger SMS with workflows. Link your HubSpot account directly with Sakari in less than 5 minutes. 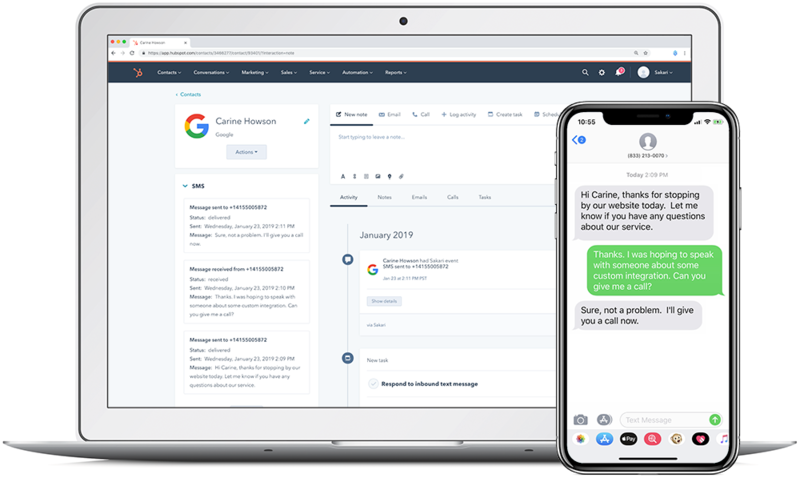 Send and receive text messages entirely in HubSpot. 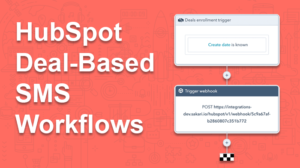 Create workflows that trigger SMS when forms completed, appointments scheduled and more! Add templates that will automatically personalize messages. 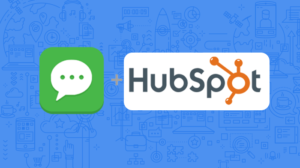 The Sakari HubSpot integration adds a new “SMS” module to each HubSpot contact record. Click the “Send SMS” button and a message window will appear. Type your message and click send. View the complete message history with the contact, all in one place, directly in HubSpot. Track your complete contact interactions on the timeline. All sent and received messages are added to the contacts timeline, with the date, time and the complete message. Add text messaging to your HubSpot workflows. Automate processes by automatically triggering text message templates. Each message will be personalized with the contacts own information. 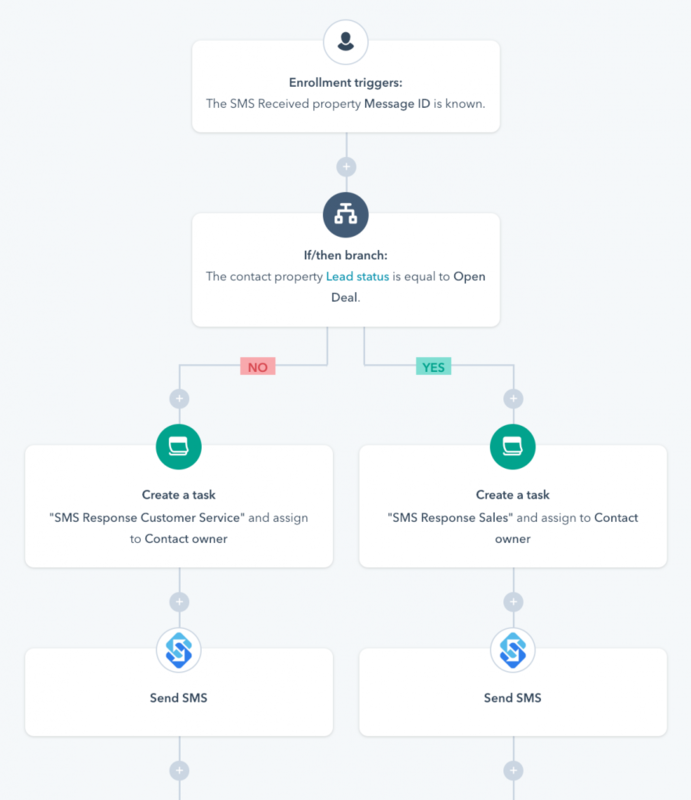 How do I get started with the HubSpot SMS integration with Sakari? It’s easy! First, you’ll need both a HubSpot and Sakari account setup. Next, you’ll link your Sakari account to HubSpot. This linking takes about 60 seconds and doesn’t require any coding. That’s it. You’re done! You can get started for free with your first 100 messages. After that, you have your choice of a monthly subscription or purchasing credits you’ll use over time. You only pay for what you actually use, if you don’t use your credits in a month they’ll roll over to the following month. 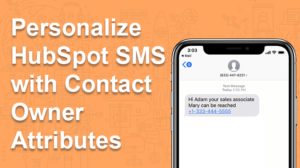 How can I send text messages in HubSpot?